One of the things I’ve struggled with since my return to chess is the formation of a true opening repertoire. I’ve bounced around playing “A little of this and a little of that” and haven’t ever really solidified what I wanted to do. Last week I started working with a coach again and one of the questions I asked at the end of the lesson was how much sense would it make for me to play a narrow repertoire vs not worrying about it. At the end of the conversation it was clear that while it’s certainly not critical, there are some very good reasons for me to narrow what I play. While I haven’t made up my mind at this time, I need to determine what style of openings I want to pay. One thought is just to play the same sharp stuff I’ve played for a long time. Sicilian and KID along with 1…e5 vs 1.c4 with the idea of sometimes playing a reverse Grand Prix setup. Another thought is that I could group some openings, such as the Caro-Kann and the Slav, which have related pawn structures. White: English, and then setups against the various 1.c4 Nf6 lines, which I generally play as mainline queen pawn stuff. So I’d need something against the Nimzo, KID, QID, and QGD/Slav. 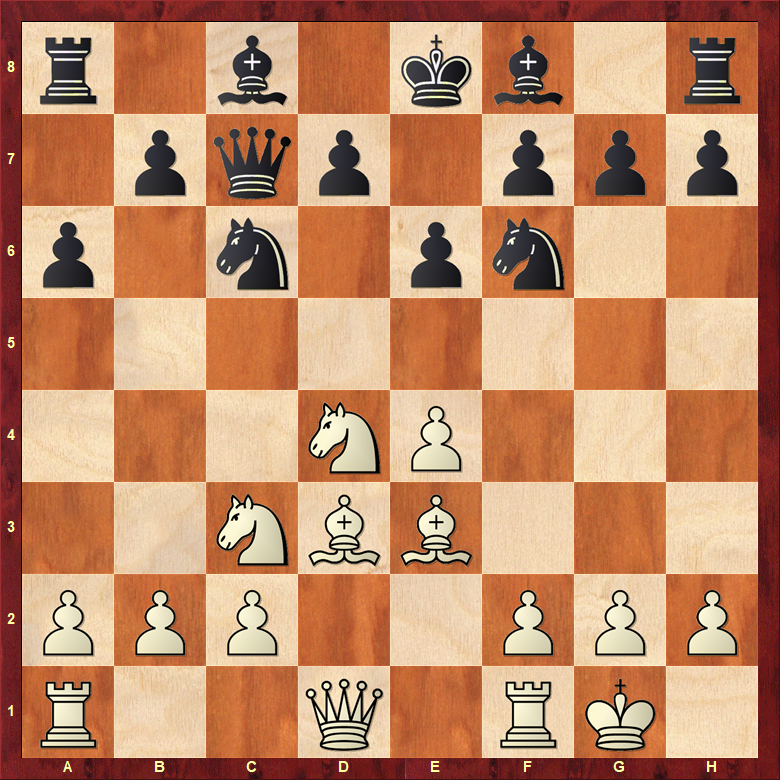 I’d also need something against the Slav for those who respond 1…c6 against 1.c4. 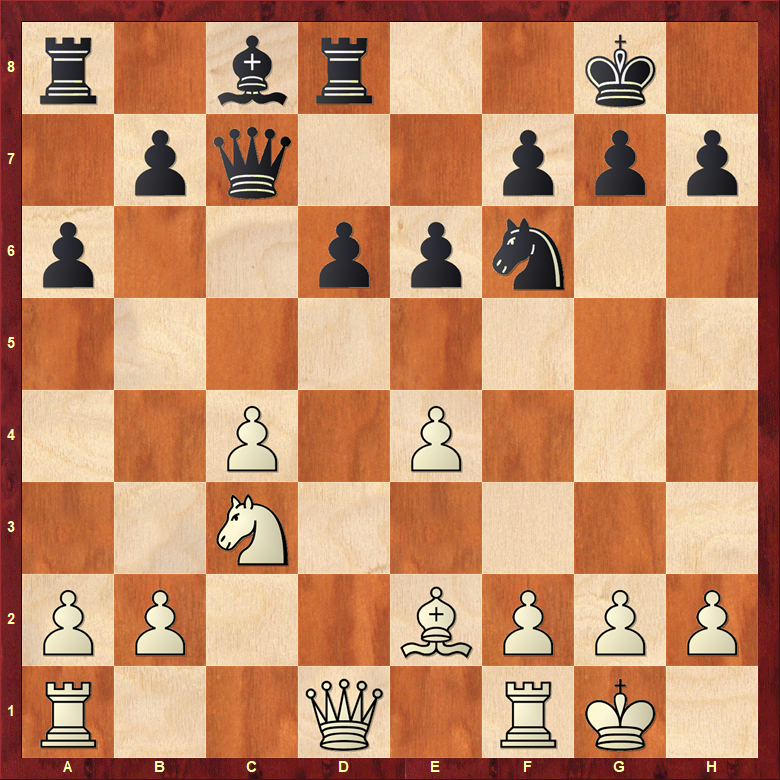 Black: 1…e5 against 1.e4; Slav against 1…d4, and 1…e5 against 1.c4 as well. 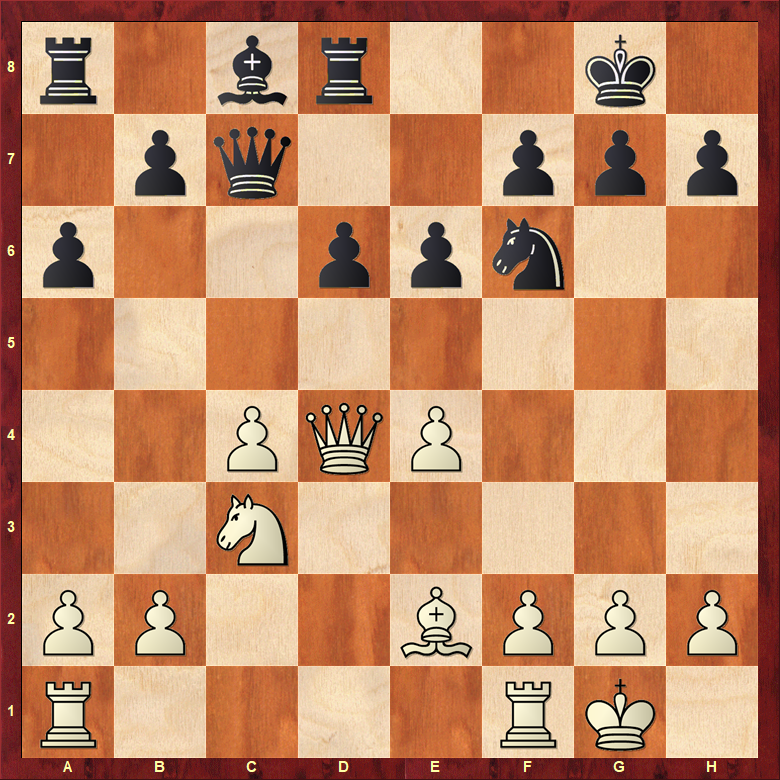 1…d5 against 1.Nf3, again with the plan of going into the Slav. I’m going to be giving this a lot of thought over the next couple of weeks. In the meantime I will be taking weekly lessons. 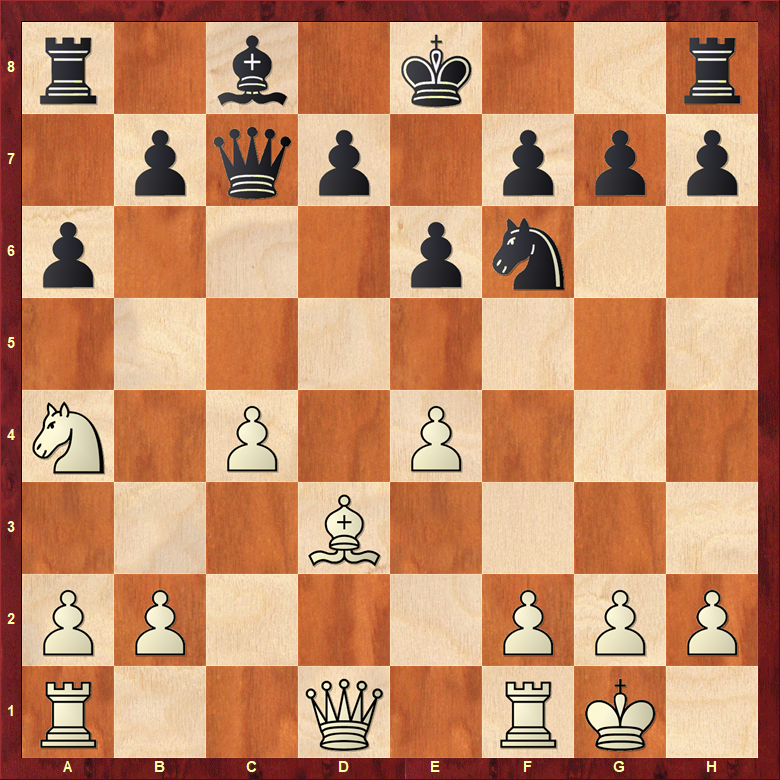 Here I found the nice move 19.Nd5. I probably could have played it a move or two earlier as well. Naturally I saw it during the game after I didn’t play it. This weighed very heavy on my mind, but I was able to do something which I haven’t always been able to do in the past and continue to grind and try to convert. So the result certainly didn’t go the way I wanted it to, but the fact that I continued to press instead of offering a draw out of disgust seems to me like a good sign.